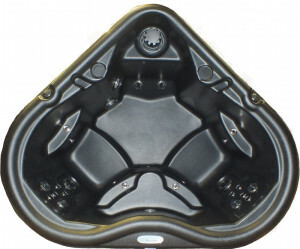 A Nordic Hot Tub is the practical choice: full hydro therapy at a cost effective price. A natural arthritis pain therapy. 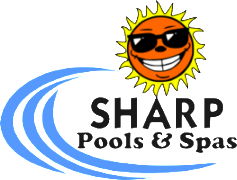 Benefits of the whirlpool circular motion. 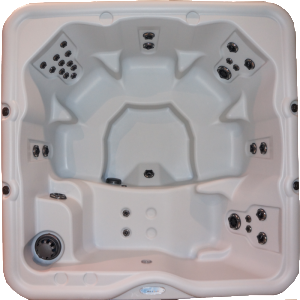 Nordic’s DTSTM, or Dual Therapy System, is exclusive to Nordic Hot Tubs and combines both high flow massage jets with a whirlpool. 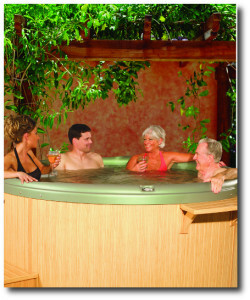 Nordic Spas massage both parts of the body – front and back. The combination of high flow water and individual jet therapy DTSTM provides the perfect balance of active and passive muscle and joint relief. 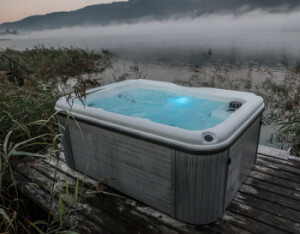 Since 1995, Nordic has led the Hot Tub industry in providing high quality, therapeutic hot tubs.